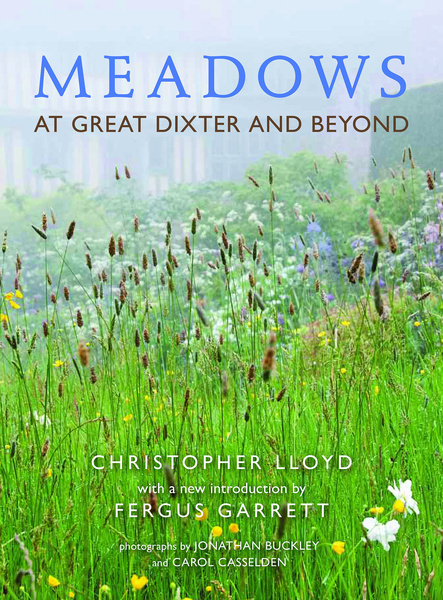 This is a sumptuous new edition of Christopher Lloyd’s classic book on meadows. Starting with the origins of meadows in history, art and literature, Lloyd goes on to describe in detail the different types of meadow and prairie, how to create and maintain them, and his own efforts at Great Dixter, the garden that was his life’s work. Fergus Garrett, current head gardener at Great Dixter, who worked closely with Lloyd, and continues his work after his death has contributed a lengthy new introduction, which looks at the ongoing developments in their grassland management, and the resurgent interest in ecology and wildlife habitats. Come and hear Fergus talk about the book and his gardening life at Great Dixter on May 27th in the Big Top at 11am as part of the Steyning Festival. The book will be available at the special Festival price of £20.